Huzzah for the 2nd Annual Mid-South Renaissance Faire! 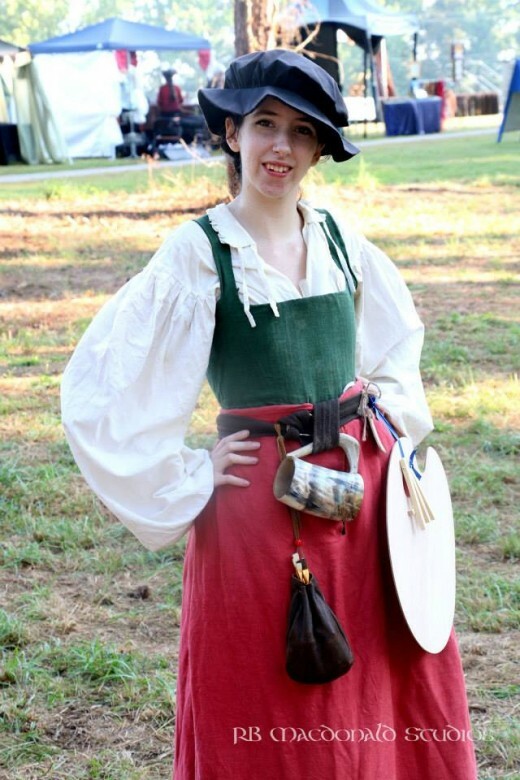 The second annual Mid-South Renaissance Faire (MSRF) ended yesterday. The Faire was August 20, 21, 27, and 28, from 10:00 to 6:00 pm, at Shelby Farms Park in Memphis, TN. 7182 Mullins Station Road, Gate 10. I was Lady Marbury, a lady-in-waiting in attendance upon Her Most August Majesty, Queen Elizabeth, daughter of His Late Majesty, King Henry VIII. A great honor, but an exhausting job. Why do I feel triumphant? Despite the rain, mud, and heat, the Faire was a success. We collected lots of food and clothing for the people who were flooded out in Louisiana. The children who were knighted by the queen were excited. 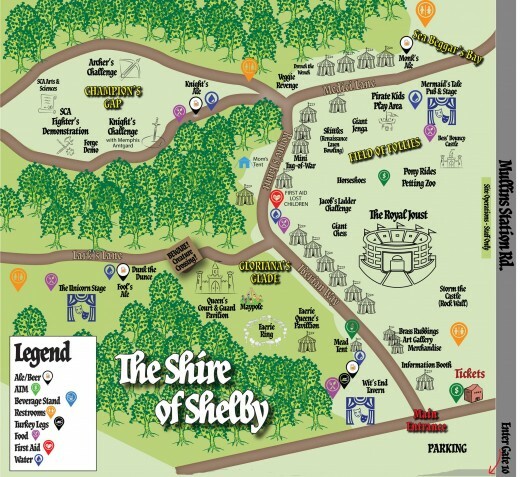 The visitors to “the Shire of Shelby” cheered for the jousters, laughed at the comedians, and seemed to enjoy themselves. A, the next nearest RenFaire is a four-five hour drive from Memphis. 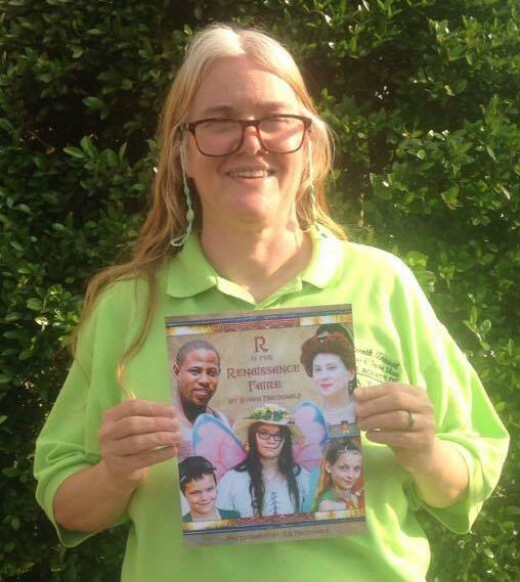 B, my children’s book, R is for Renaissance Faire, was for sale at the MSRF. A Renaissance Faire, or RenFaire, is a magical combination of live improvisational theater with audience participation, a living history display, fairy tales come to life, and a county fair, with food, music, and entertainment. ‘Tis a recreation of Renaissance life, with delicious treats to eat and drink, shows to watch, and things to buy. 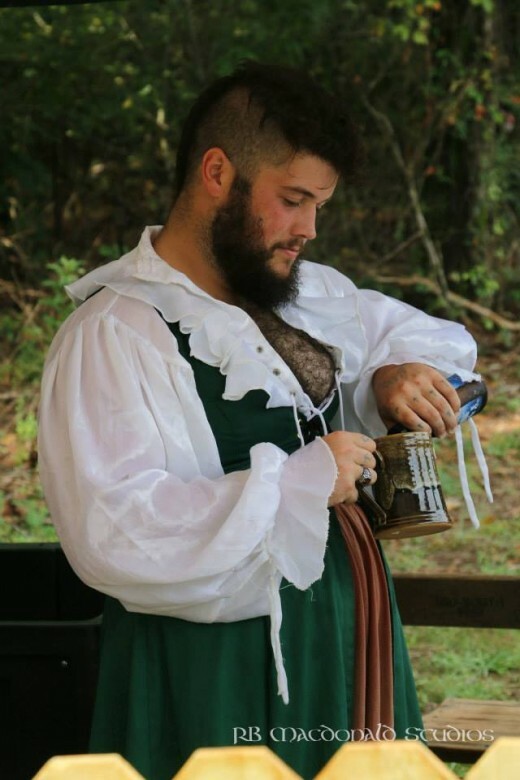 Here’s a list of 22 things that RenFaires do better than dull reality. 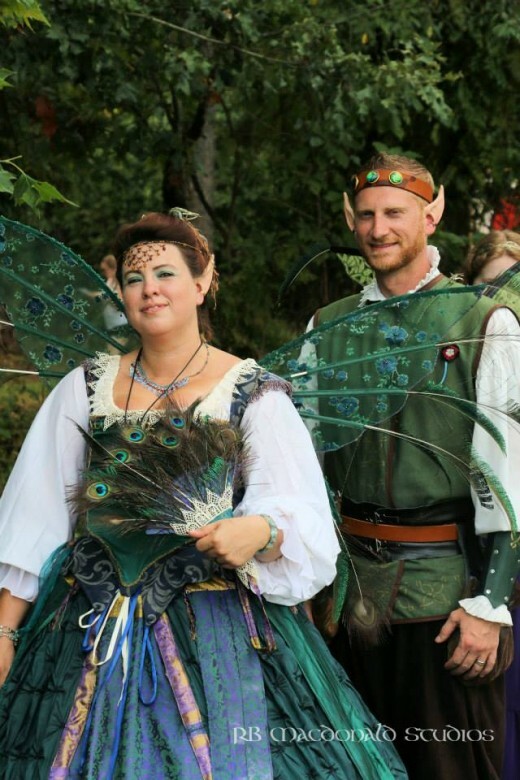 And here’s another list, of 17 reasons to love RenFaires. Some people even think RenFaires are better than Walt Disney World, but of course, that’s a matter of opinion. Dame Fiona (left) jousting with Sir Devon. Paragon Jousting. 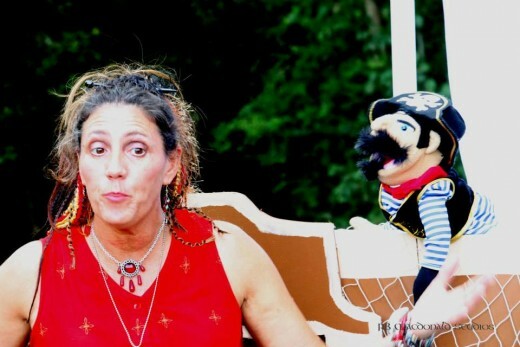 Pirates and puppets in Sea Beggar’s Bay. 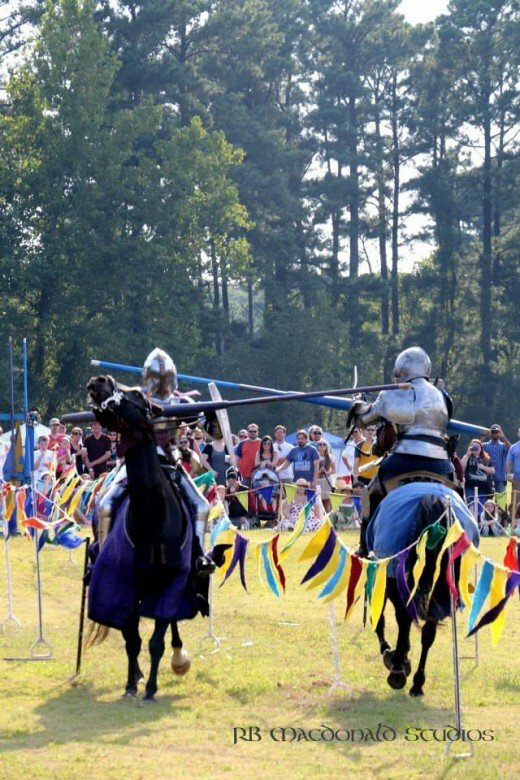 Mid-South Renaissance Faire is a new fair, only in its second year. Some RenFaires, like Bristol Renaissance Faire in Wisconsin or Colorado Renaissance Festival are decades old. MSRF has jugglers, minstrels, magicians, demonstrations of fighting, pirates, fairies, lords and ladies, vendors, a canine costume contest, children’s activities, games for the whole family … too much to list. If you’re in the tri-state area of the mid-south (western Tennessee, eastern Arkansas, northern Mississippi), I hope you were able to come. As I said before, the next nearest RenFaire is a four hour drive or more away. We may not be as big as other RenFaires, but there’s more than enough entertainment, shopping, food, and activities to keep your attention. What shalt thou find at Mid-South Renaissance Faire? Look at the map above. The MSRF has three stages, where musicians, magicians, jugglers, knife-throwers, and flame-swallowers perform. The Wit’s End Tavern and Stage is the first performance area you’ll come to in the faire, just to the left of the main gate, and conveniently close to the food vendors. Buy a turkey leg and a tankard of mead (or lemonade, or soda pop, or bottled water) and sit and listen to Haggis Rampant, Wind, Wood, and Wire, Frieman the Minstrel,the Jackdaws, or Tip the Velvet. The Unicorn Stage is officially the main stage; it’s down Lark’s Lane behind Gloriana’s Glade. There you’ll witness feats of skill and derring do: juggling, knife-throwing, fire-swallowing, fighting, and comedy. There you’ll marvel at Paolo Garbanzo, the only American to ever win the international competition to become the Official Jester of Muncaster Castle (also the letter J for jester in my book, R is for Renaissance Faire), Giacomo the Jester, and the Lords of Adventure. Not an official stage, but you’ll find storytellers, magicians, leprechauns, musicians, dragons, and dancing fay at the Faerie Ring. 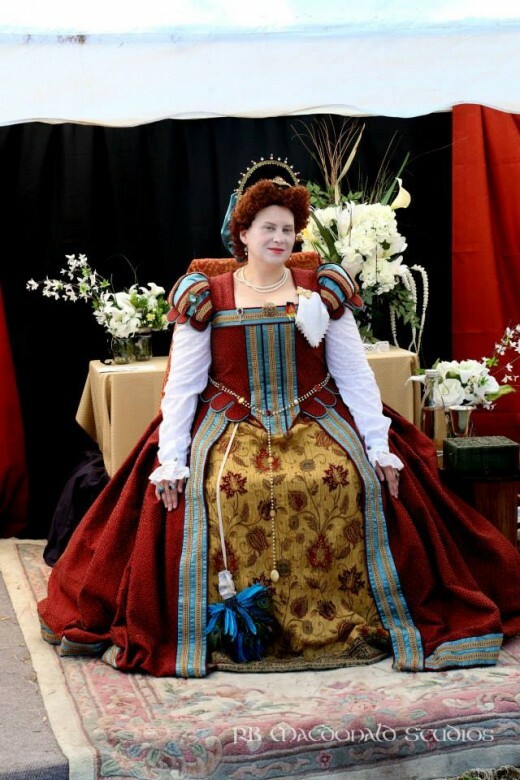 Why am I blogging about this RenFaire? There are two reasons this particular RenFaire, MSRF, is exciting to me. A, Last year, I was Goodwife Susan, a ticket taker and a waiting woman in the queen’s household. This year, I was Lady Marbury, a lady of the queen’s court. B, my children’s book, R is for Renaissance Faire, was available for sale at the merchandise tent. I took some time away from the queen’s court to sell autographed copies. R is for Renaissance Faire is an alphabetic guide to what you might see and whom you might meet at a RenFaire: A is for archer, C is for craftsman, J is for jester, Q is for queen, etc. I’m hoping it will make a great souvenir. All the pictures but one were taken at the first annual Mid-South Renaissance Faire, and all the pictures but three were taken by my father-in-law, R. B. Macdonald. What if I’m nowhere near Memphis? 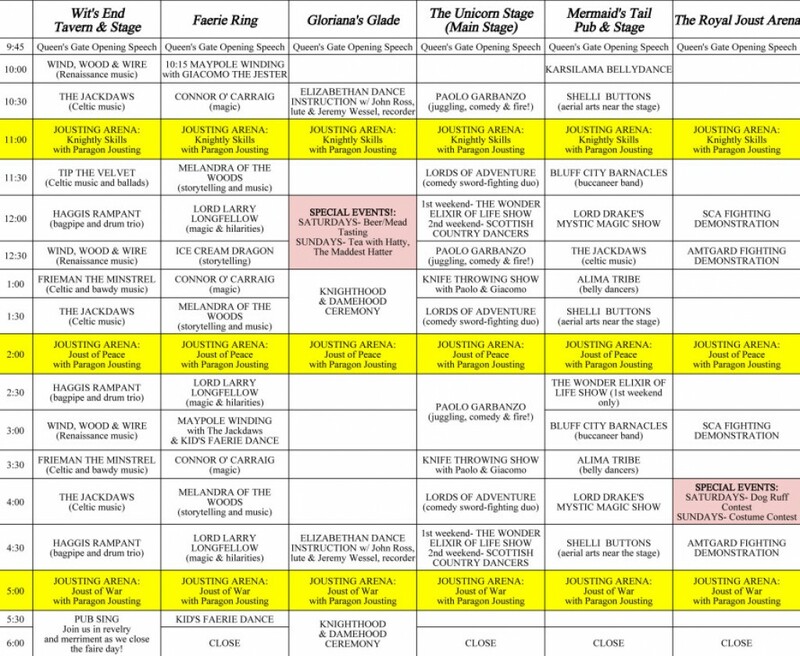 If you’re too far away to attend Mid-South Renaissance Faire, fret not. (Or as the Scots say, dinna fash yerself.) There are RenFaires all over the USA and Canada. Check this link to find a RenFaire near you. There’s even plans for a television show based on the behind the scenes antics of a RenFaire. It’s called RenFest, and the brilliant but quirky minds behind Mystery Science Theater 3000 are the ones putting it together. Admittedly, I’m biased. I was a volunteer at the MSRF this year and last year, and I’ll probably volunteer again next year. However, Michael B. attended the Faire for the first time, and this is what he thought about it. The site and dates for next year’s MSRF have not yet been determined. The Tennessee Aquarium is impressive. There are three main buildings: River Journey, Ocean Journey, and an IMAX theater a block or so away. The River Journey building has mostly river animals and fish, the Ocean Journey has mostly ocean animals and fish, as well as the butterfly garden, and the IMAX theater has overpriced movies. All three buildings have gift shops. Chattanooga is a tourist town. Everything has gift shops. Would you like to pet a ray? This is the waterfall in the Forest Cove exhibit. This jellyfish picture came out better than I expected. My favorite exhibit was the butterfly garden.